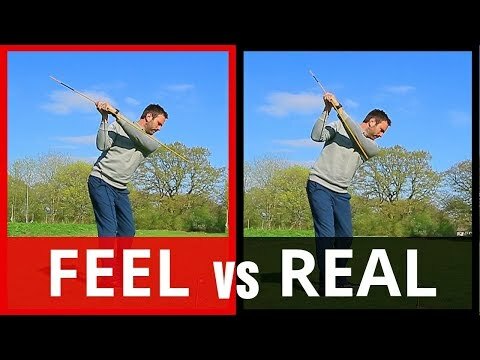 Rick Shiels Senior PGA Golf Coach at Trafford Golf Centre helps you turn your hips better through impact with this very simple yet effective drill. 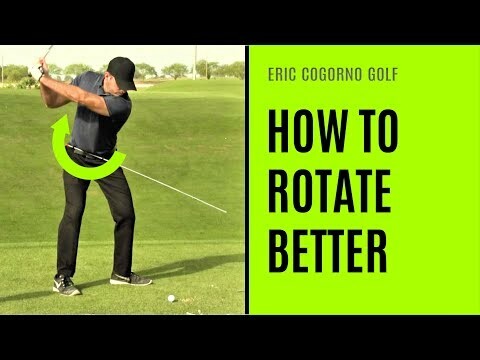 Creating better hip turn will make you create more power and also help you not come over the top and slice the golf ball. 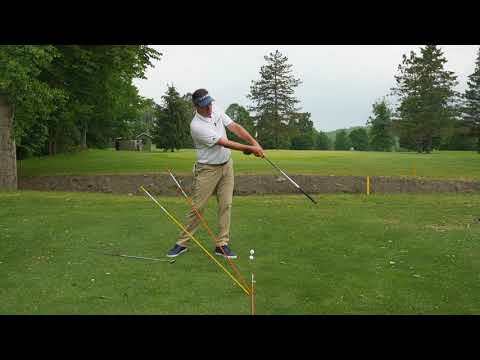 This drill will improve your golf game and make you much better.